The Q-printer runs on the latest Android software. New applications are continuously developed and available free of charge to all Q-printer owners. The continuous development of new apps to provide new features makes the Q-printer the ticket printer of the future. 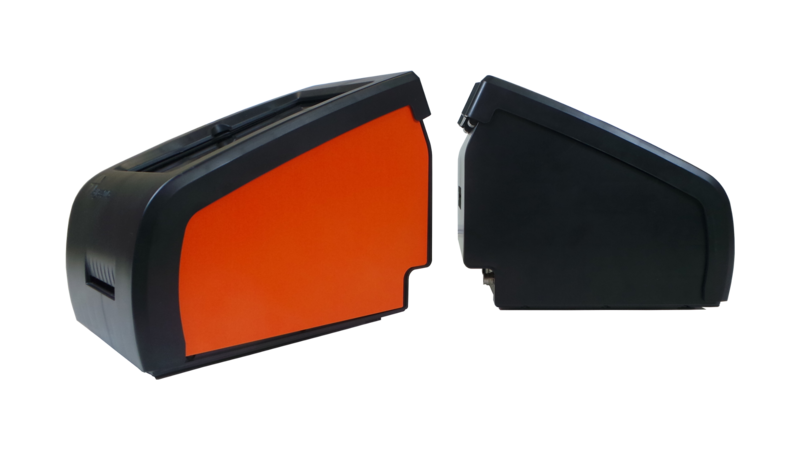 The Q-printer is available in orange as well as charcoal. Fraud and accidental mistakes have a tremendous negative impact on the revenue. The Q-printer is designed to eliminate fraud and mistakes. The Q-printer is a thermal printer, thus does not require ink. The Q-printer is a solid product with remarkably low maintenance costs. The Q-printer is designed as a versatile ticketing solution. Depending on the intended purpose, an app can be downloaded to assist in ticketing management. All apps are free of charge. RFID can be used for a broad range of purposes, such as electronic identification and electronic wallets.The Q-printer can read and write onto RFID chips. Tickets and wristbands can be supplied with implemented RFID chips. 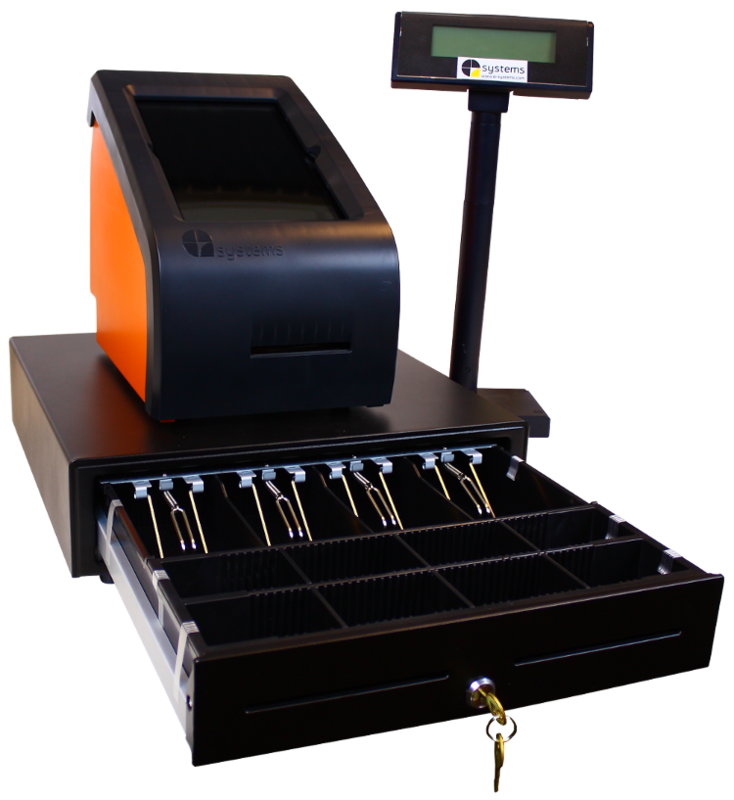 The Q-printer can be delivered with additional hardware such as a cash drawer, a customer pole display, a barcode scanner, and a credit card terminal.